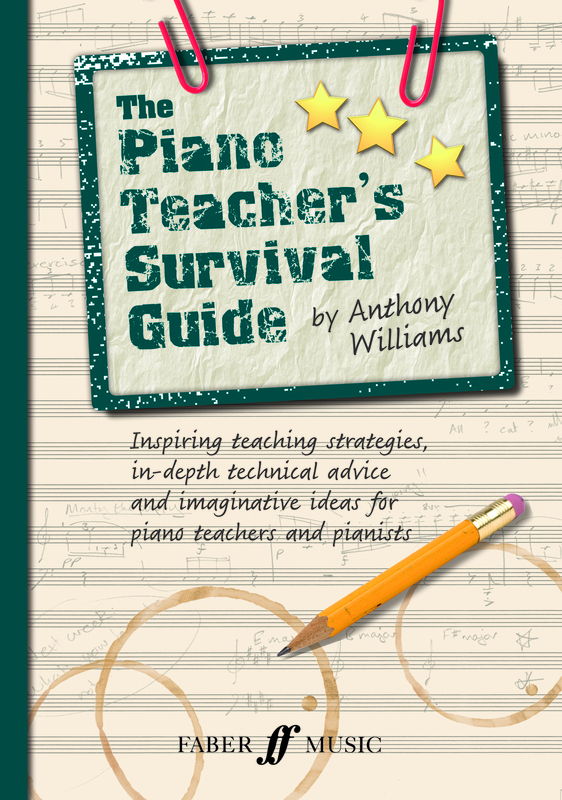 I’m keen to look at this book to help improve and develop confidence in my teaching skills and piano technique – great tools indeed! Seems like a really insightful book to read! I’d love to expand on my current pedagogical tools by learning from the experience of others. I also feel that there is a need to teach musical creativity and would love to hear your ideas on this! I can’t wait to see this book. I’ve been greatly inspired by Anthony Williams in workshops and love his imaginative yet practical approach to teaching pieces with gentle humour, beautiful playing and passion for lovely music and sounds. I’m sure there will be much to inspire in this book. I don’t often comment, but I very much enjoy your blog, Melanie. I would love to read it as I’m thinking of giving up doing the exams for a piano teacher after missing out by 6 marks on my G5 theory and feeling overwhelmed with the rest of the exams to do and trying to teach my 2 pupils too. I like and appreciate your professional technique advice on your site. Sounds like a very interesting and useful book. I’m always looking for ideas that will actually be something I will put to use.